You are here: Home / SEO Strategy / Listicles, SEO, User Experience & 9 Things You Simply Need to Know! Listicles, SEO, User Experience & 9 Things You Simply Need to Know! Love them or hate them, listicles are here to stay. Easy to consume, these small snippets of information are often a great gateway to introduce your reader to a larger and broader topic. 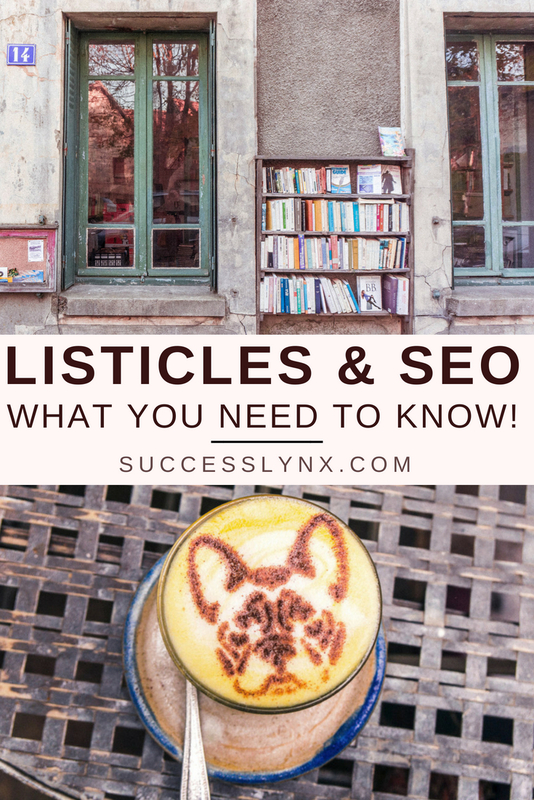 Here’s everything you need to know about listicles and SEO (and, of course, this article is created in the form of a 9 point listicle to give you plenty more context)! 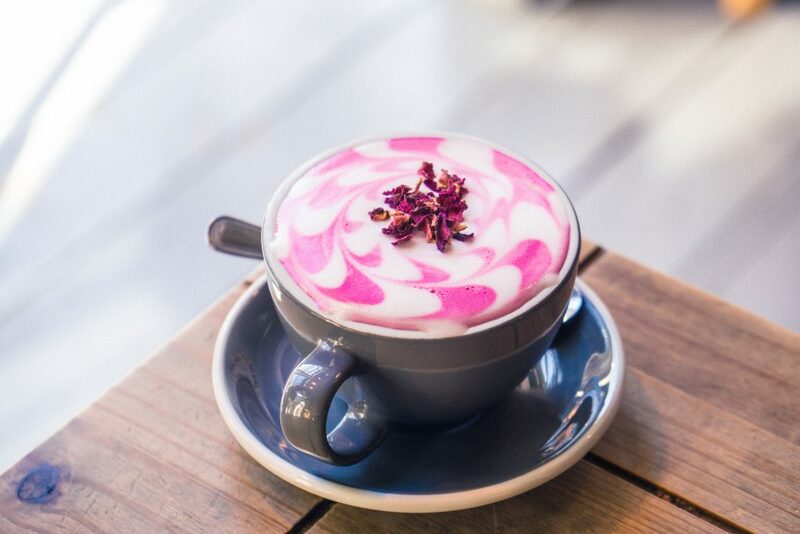 First things first, let’s debunk some common listicle myths! Long story short, listicles are simply pieces of content or articles presented in the form of a list. Websites, where you’ll see them used regularly, include BuzzFeed, the HuffPost, & Bustle. Listicles don’t have to be boring, nor do they have to be lacking in information or content thin. Instead, they can be fun to read, informative, and filled with keywords. Just like with a long-form article, you’ll need to have a topic and specific keyword for your piece before you’ve even put pen to paper (or, in this case, fingers to keyboard!). Karen and I both use Keysearch to research how much monthly traffic volume a specific phrase or word has as well as how difficult it will be to rank for. When implementing a keyword in your piece, always remember that, at the end of the day, we’re all about the user experience! Just because you’re creating a listicle doesn’t mean your content shouldn’t have some kind of structure! If anything, it should be the opposite. For example, whenever I create a listicle, my plan of action is as follows: firstly, I’ll decide on a topic. Next, I’ll search for keywords. When it comes to which keywords to use, I’ll consider what kind of how the new topic will relate to any articles I already have, the volume of traffic that keyword receives each month, etc. And then (and literally only then!) I’ll set about planning the article. I’ll come up with a title for the entire piece and then smaller subtitles for further down the article. Next, it’s time to ‘fill in the blanks,’ as it were. Finally, I’ll add photos before editing the entire piece and hitting ‘publish’. If someone were to land on your page and see a large chunk of text void of any formatting, they would likely leave pretty quickly. After all, wouldn’t you? Even if you were the best content creator in the world, the internet is so vast that your potential readers would likely find similar information elsewhere that would be much easier to read. So if you take away one point when it comes to listicles, user experience, and SEO, make it formatting! Create your article using nice and easy to read headings. SEO is as much about reader and user experience as it is about ranking for the search engines! Placing content into easy to read chunks of information is a surefire way to show your reader that you know what you’re talking about and that they should totally come back for more. Listicles are an easy way to format your information in a way so that even if someone were to just skim your article, they would come away knowing all the basic points you’ve covered. This is why it’s important not only to use H1 and H2 tags but also to curate your titles to reflect the content of the longer piece of information you’re covering! And yes, this includes the title of your entire piece- you want to draw readers in from the start! Just like if you were writing a long-form article, the quality of your content is much more important than sheer quantity and volume. Instead of having to make a ‘top-10’ list, consider creating a best 7 (or whichever number you can think of) to ensure the very best content you can. And while we’re on the subject of content as king, make sure that your posts really pop with the addition of images. A few relevant photos or illustrations here and there can really turn your content from good to great, making the piece much better from a user perspective. And when we’re talking listicles, strategically placed photos can really aid in breaking up certain sections of the list! While adding images, make sure to format your ALT text correctly! You know those times when you click on a website, only to have to scroll through an endless sea of pages just to read through a single listicle! SEO is not only about trying to rank for search engines but also about user experience. Sure, if you have a slideshow where each point of your listicle creates a new page you might increase pageviews. However, this is also a surefire way to annoy your users/ readers! After you’ve created several listicles, make sure to dig deep through your analytics. Look what does well and also what doesn’t. If an article hasn’t performed as well as you thought it might, then look into the reasons why. Perhaps your keywords were not as strong as they might have been. Maybe your Pin didn’t draw people in the way you thought it would. Study your analytics and look at what people respond to. Certain posts are likely to perform certain during certain points of the year. This is also known as seasonality of content. When looking at your analytics, keep this in mind so as to not misinterpret results! On the flipside, however, keeping in mind seasonality can skyrocket how well a listicle does. So do keep this in mind!